The knife's Rockwell hardness is more than 61, that is a true sign of its highest quality and long-lasting durability. A stamped lettering on a blade can wear off over time. 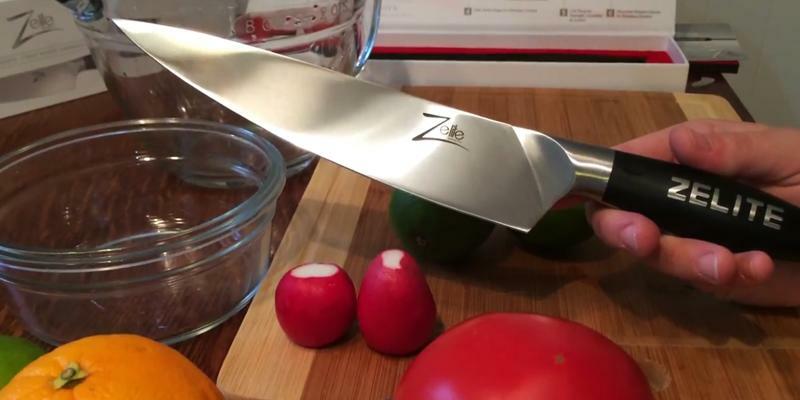 Zelite Chef knife is recognized as a hallmark of quality in the market and one of the most versatile knives to have in a kitchen. Scalpel-like Japanese super steel core at a staggering 8-12° angle per side allows you to cut ingredients into very thin slices. It takes a little practice to get used to the long blade. Crafted to become your indispensable kitchen assistant, Dalstrong Chef knife will inspire you with enthusiasm to prepare food at home more often. The knife's blade being made of imported ThyssenKrupp stainless steel has an extra sharp edge. 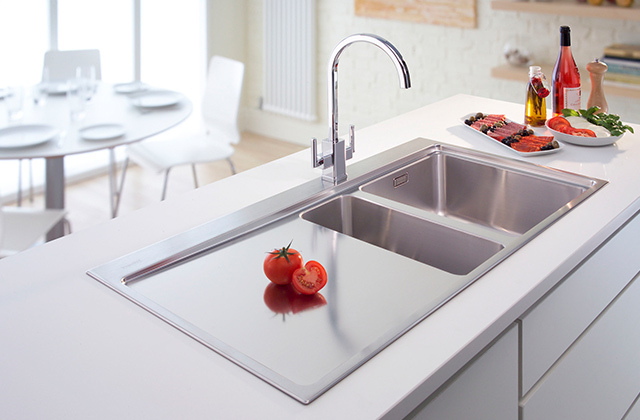 Now, everyone can take advantage of the latest stainless steel production technologies! Cleaning around the logo requires more effort. 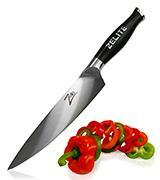 Enjoy the exceptional precision cutting ability of the Zelite Chef knife. Improve your cooking skills and start creating true culinary masterpieces with this premium-quality chef knife! A soft-grip Fibrox™ handle feels pleasant and comfortable in hand, giving you total control over the cutting jobs. 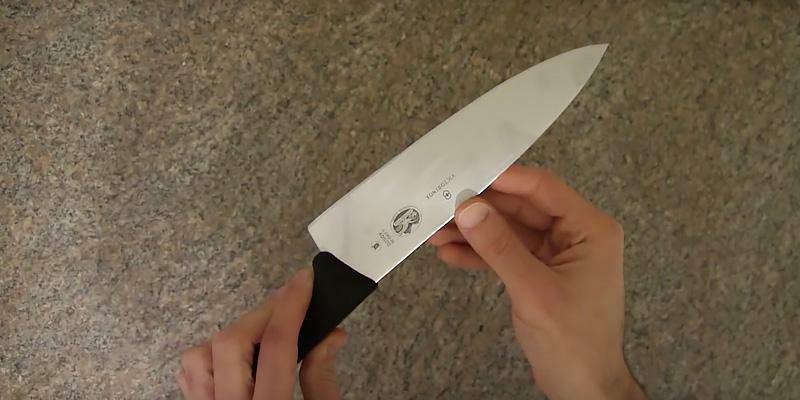 Cut with this knife for as long as you need without tiring your wrist. A non-standard blade may not fit in some knife blocks. 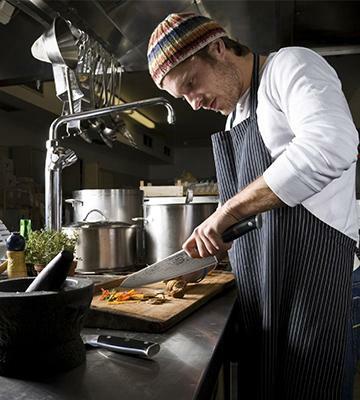 Victorinox Cooks Knife offers assured quality and time-tested reliability. You will definitely be satisfied with this excellent knife! 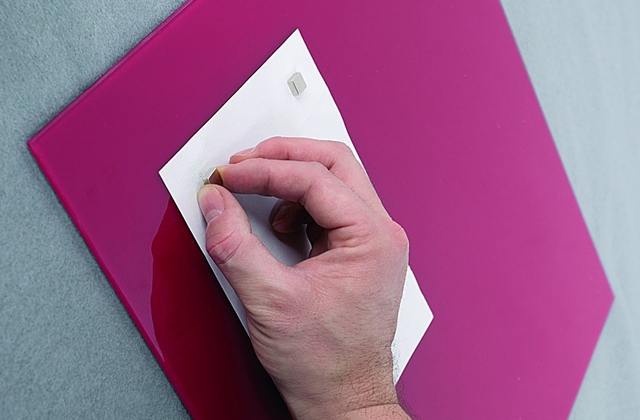 A ceramic blade keeps its initial sharp edge during the whole service life. What is more, the knife doesn't require sharpening at all! 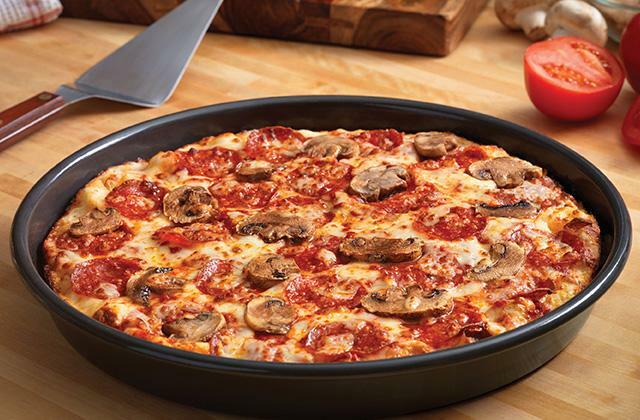 Not suitable for cutting meat with bones. 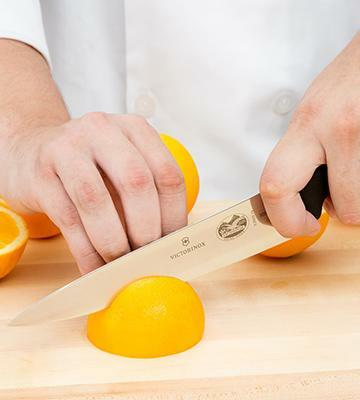 Eat more vitamins from vegetables and fruit cut with the Prestige Zirconium chef knife. You can also choose the Prestige Santoku or Bread models. 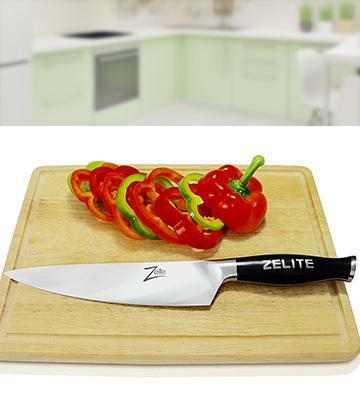 We would like to draw your attention to the Zelite Infinity chef knife. There's much to be said about this fantastic knife, yet, seeing it once is much better. Once you take this knife in hand, you will know how the quality cutlery should look and feel. 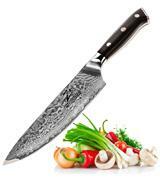 Made of VG-10 high carbon Japanese stainless steel cutting core, the knife features a genuine Damascus blade being angled at 12-15 degree for precise cutting results. The steel has been hardened too, by undergoing the treatment of heat and cold for enhanced harness. As an evidence of reliability, the knife has gained 61+ rate according to the Rockwell hardness scale for metals, which is a high value comparing to many other knives presented on the market. With the Zelite Infinity Chef knife in hand, you'll learn to cut and dice food like a pro, impressing your family and friends with your new skills. The knife features a military grade G10™ handle and a durable blade being composed of the layers of fiberglass. All these features combined, you get a durable Chef knife with outstanding performance. Have you decided to go hunting, fishing or hiking? Then, the hunting knife should be included in your list of must-have items. With this in mind, we have chosen the 5 best models for you to consider. Prior to considering all the benefits of this knife, it’s worth mentioning that it took over 60 years for Dalstrong company to produce this knife and make it so close to perfection. Today, everyone can take advantage of using this luxury-quality Chef knife for a great variety of jobs. There's literally no task the knife cannot handle. The VG-10 Japanese stainless steel cutting core with 67 layers blade at 12-15 degree edge angles allow for its excellent sharpness. To keep with the Japanese traditions, Dalstrong has engraved its logo in the blade that not only serves as a decoration element but also prevents food from sticking. The Dalstrong Chef knife is a functional, sharp and beautifully designed kitchen product that can easily be given as a present to your relative or friend. The knife comes packed with an instruction manual, a keychain with a corporate logo, and a plastic knife cover for its safe and convenient storage. 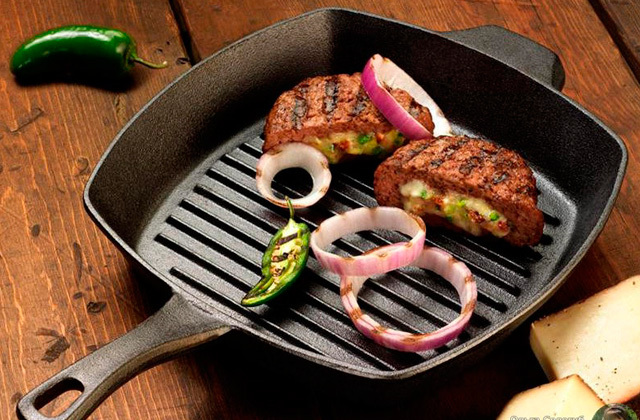 Once you try to cook with the Dalstrong Chef knife you're likely to start holding banquets quite often. In spite of the event that you organize, there is certain cutlery you can't do away. In our other review, we offer you to consider the selection of steak knives, a must in any kitchen. The first thing you'll like about this knife is its beautiful design with a silver logo name being engraved in its blade and handle. Yet, what pro cooks appreciate about this knife more is its convenient-to-hold handle that comfortably lies in hand and doesn't create a feeling of discomfort even after a prolonged use. 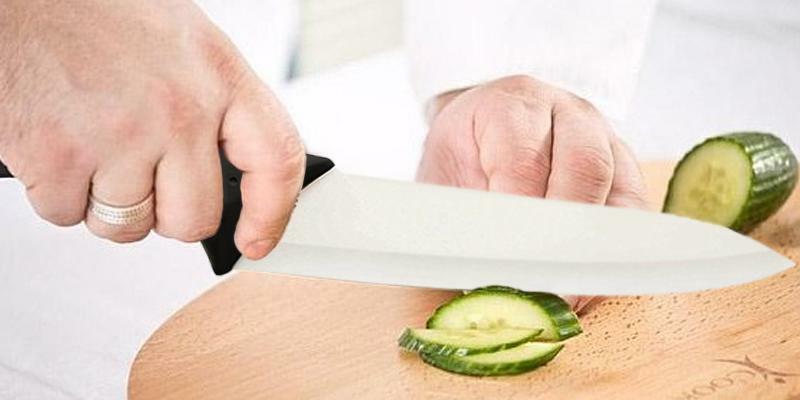 The knife is convenient to use only if it doesn't fatigue your wrist and allows a precise control over the cutting tasks. In this respect, the Zelite Infinity has all this. 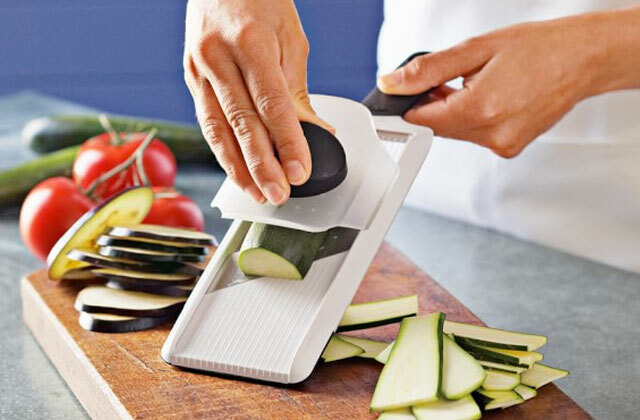 Made of the quality German stainless steel the blade of the knife has a 15-18-degree edge to cut through soft fruit and vegetables without squashing them into a mash. As you can see, this knife can serve you for many different purposes and replace easily several knives. Whatever task you give it, it will cope with it no time, pleasing you with the results. 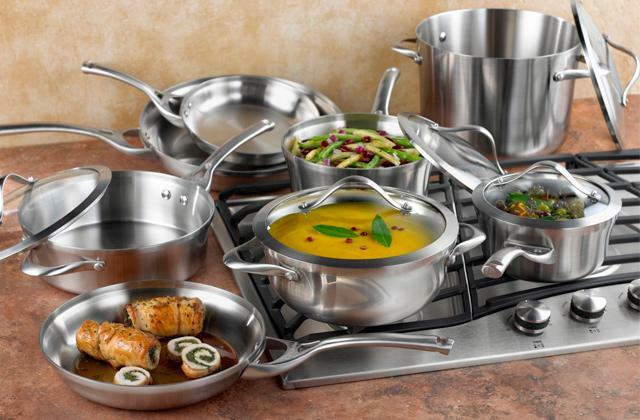 To make cooking a pleasure, you cannot do without high-quality and reliable cookware. 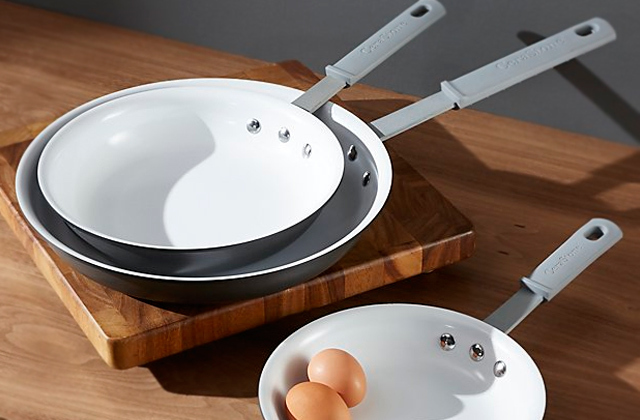 The cookware sets are the true essence of cooking! 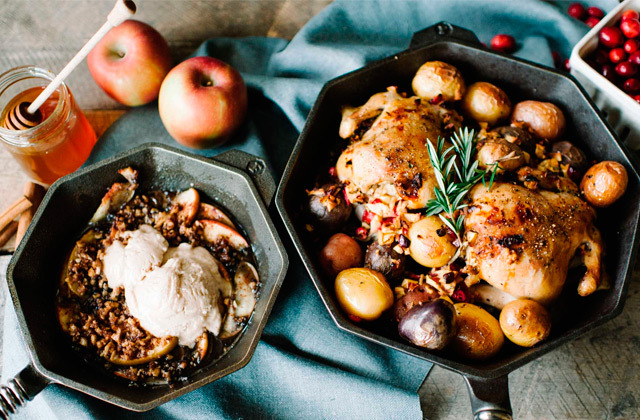 So, choose the right cookware to meet your culinary needs. Victorinox is considered as a standard in producing knives and rightfully, it has earned the trust and loyalty of customers all over the world. The quality and reliability of its products have also been proved by the fact the company is also the main supplier of knives to the Swiss military. And of course, this review wouldn't be complete without Victorinox product on the shortlist. The knife we've picked for this review has an average-sized stainless steel razor making 8.5 inches in length which is more than enough for most daily cutting tasks. Carving meat, dicing vegetables, separating meat from bones, etc. are an easy job for this knife. The blades of all Victorinox chef knives are cold-forged to ensure their durability, extreme sharpness and consequently versatility of use. 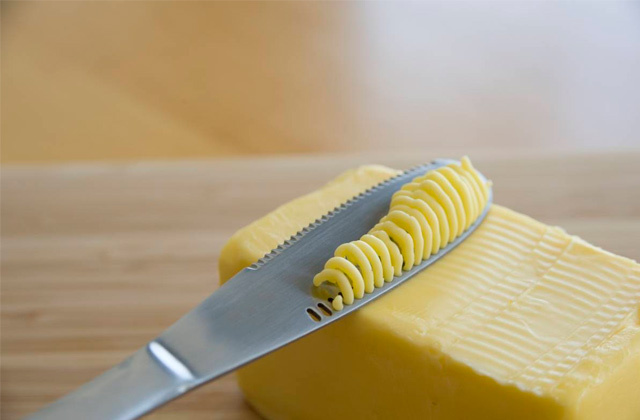 The handle on knife also looks quality and features unique Fibrox™ material that feels pleasant to touch and doesn't slip out of hands, even if they are wet. We're convinced you will love preparing food with this knife and you will do justice to the true quality which in our opinion here is on a top level. In order not to spoil your countertop, make sure to pick one of the cutting boards we've reviewed for you in our other article. Even though ceramic knives appeared on the market not long ago, they have already gained immense popularity among people throughout the world. Why is it so? 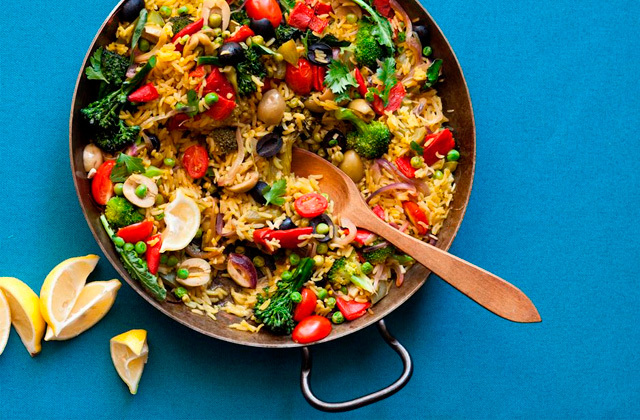 One of the major reasons for the popularity of ceramics is that it is non-toxic and antibacterial material, meaning that it won't ever give the food metallic after-taste like in the case with metal cutlery. 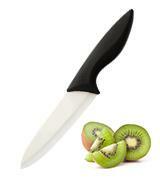 Ceramic knives also don't make a mash out of soft vegetables and fruit, preserving all vitamins inside. An undeniable advantage of ceramic knives is that they don't require sharpening at all and stay sharp in a long while if maintained properly. The only downside found about knives made from ceramics is that they cannot possibly be used for cutting meat with bones, otherwise, their blades are likely to be damaged. Yet, if you seek a quality Chef knife with long-year sharpness, decent performance and some obvious health benefits, the Prestige Zirconium chef knife can be the right product for you. Undoubtedly, the water we use for drinking and cooking has a tremendous effect on our health. In this regard, we recommend buying the Alkaline Water Ionizer that helps maintain optimal pH levels and allow better water absorption. If you don’t fancy going out for fast food then more likely than not, you do cook at home. If you do, you need to have good kitchen tools at hand. 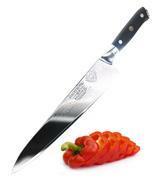 Chef’s knife is among the most popular with a long extra-sharp blade that may reach up to 12 inches in length. The longer the blade is, the wider the knife itself is. 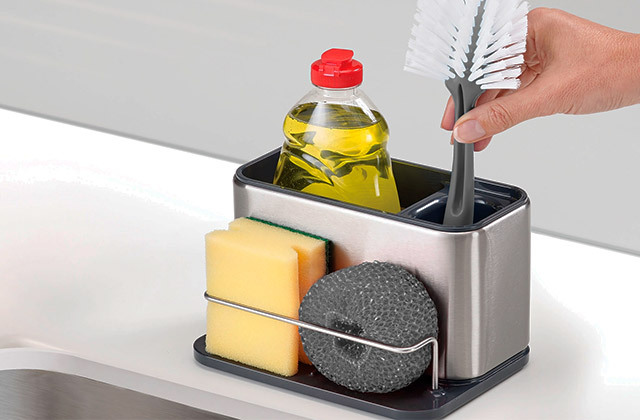 You may not need to use it for every little job, yet for most cutting tasks it works fantastically well. It can cut and chop soft and solid fruit and vegetables, and it can easily rake up all cut ingredients and lead them away to the bowl. Truly amazing tool suitable for multiple tasks! If you want to get maximum pleasure out of cooking, you definitely need to have one! A knife set is a perfect choice if you want to buy a few knives of a different shape and use them for different purposes. Also, you need to have good knife sharpeners to keep your knives sharp. No matter what kind of knife you’d like to buy, it’s got to suit your cutting tasks. The market has got a wide array of kitchen knives on sale, but we’d like to review in here the most popular - Chef’s knives. 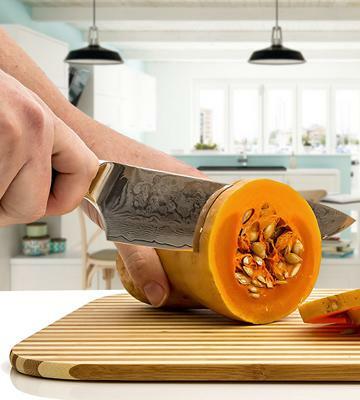 Contrary to most, these knives combine the functionality of other knives (for cheese, pizza, fruit or vegetables) and can be used literally for any ingredients. So, before you go any further, make sure to check what foods your chosen knife is best compatible with. The other thing of the utmost importance is a high-quality blade. 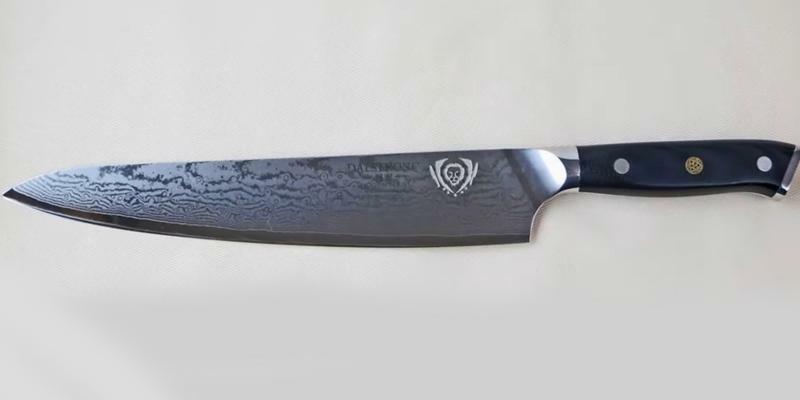 The common length of all Chef’s knives varies in the range of 15-25 cm (sometimes reaching 30 cm) so that a user can pick the one of his/her preference. Professional cooks believe that using a knife effectively is only possible if it conforms to the height of a cook. For example, for people of an average height, the blade shouldn’t be longer than 15-20 cm, while taller cooks may go for a 20-25 cm knife. 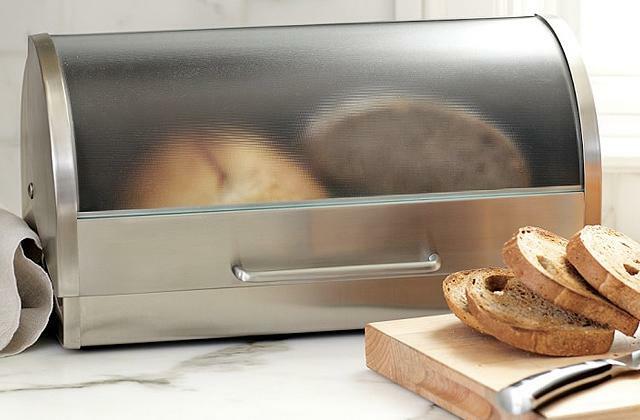 Consider stainless steel blade if you plan to use a knife for cutting, mincing and deboning meat. Steel is best known for its durability and extreme sharpness. Ceramic blades offer decent sharpness either, they don’t require sharpening at all and can be used for a length of time with ease if maintained properly. The only obvious flaw of ceramics over stainless steel is it’s more fragile and it shouldn’t be used for cutting meat and solid foods. To be able to use a knife for a long time (that’s especially important for professional chefs), it’s got to fit in your palm and not slip out while chopping. Therefore, most handles are made of anti-skid wood or plastic. Consider the design of handles, too. Some of them can be replaceable, another put-on and the other all-forged. 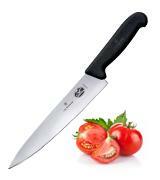 Decide on the best option for you personally and pick a knife to fill up your kitchenware collection. With regards to cleanup, all Chef’s knives require hand wash only. That’s to ensure their long service life and maintain the sharpness. Other than that, there’s not much you need to know. Read the rest of review and learn peculiarities that popular brands would like to offer you. 1. Maryellen Driscoll How to Choose a Chef's Knife, FineCooking. 2. Chef's Knives, Cook's Illustrated. September 2013. 3. Dana Velden Choose the Best Knife for Your Cooking, Kitchn. 4. 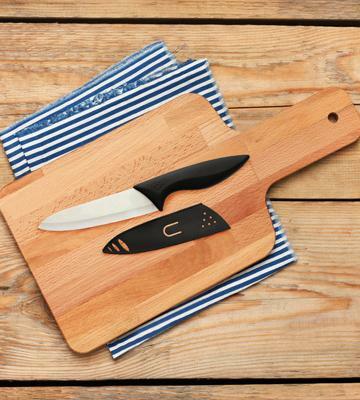 Jessie Oleson Moore 13 Different Types of Knives That Can Improve Your Cooking, Craftsy. March 10, 2014. 5. Types of Knives, Cutco. 6. Types of Knives, WebstaurantStore. 7. 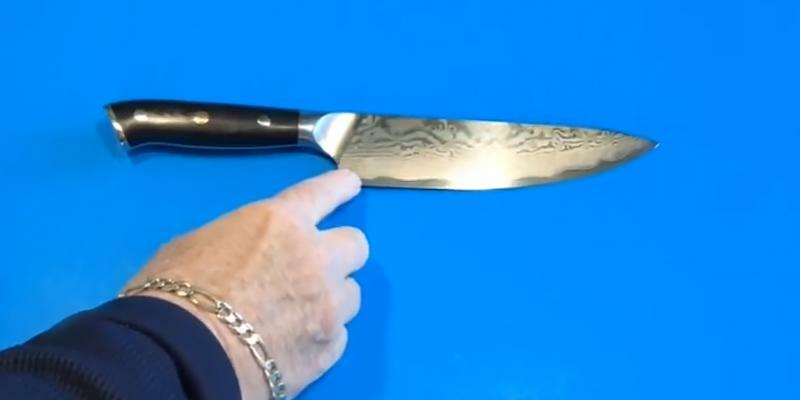 How to Select Quality Kitchen Knives, wikiHow.